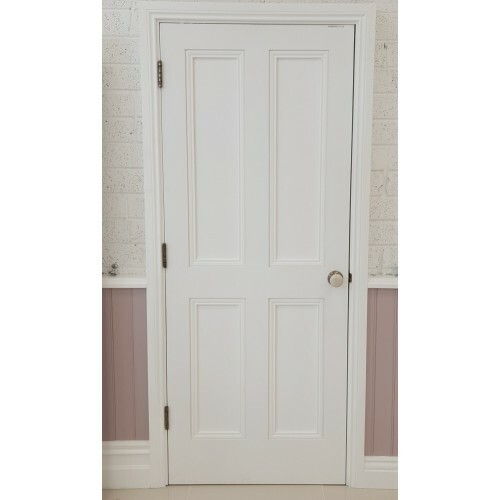 The Indoors Ardmore 4 Panel door comes pre primed in a neutral white colour. 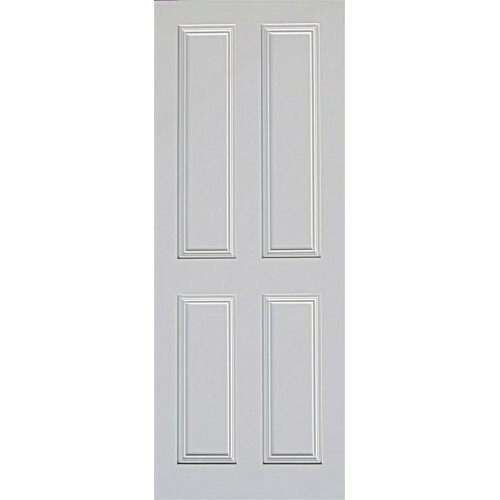 The Ardmore door is an excellent choice of door that not only works with a tradional home but also modern style homes. 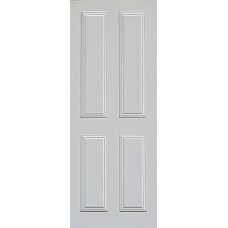 This door is ready for finishing with a final coat of paint in the colour of your choice. 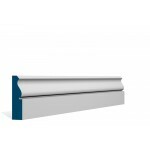 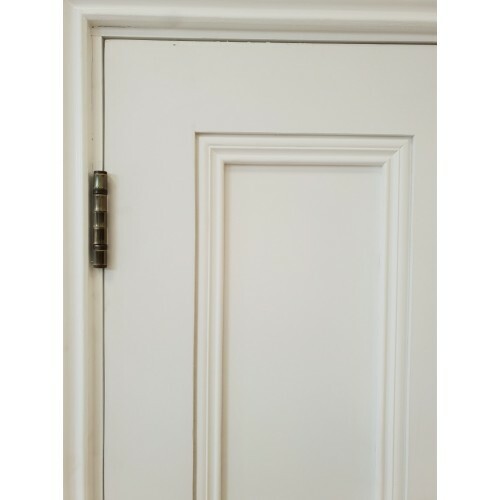 Complement your heritage style doors with our primed ogee style architrave and skirting.